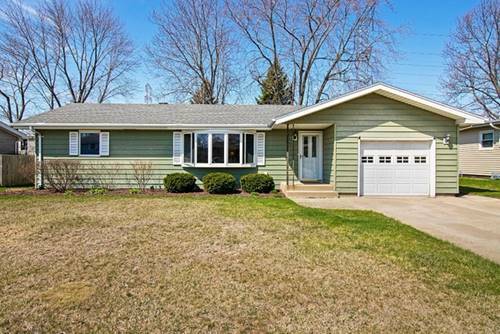 Updated ranch on corner lot in Crest Hill - Richland Schools and Lockport Township High School... 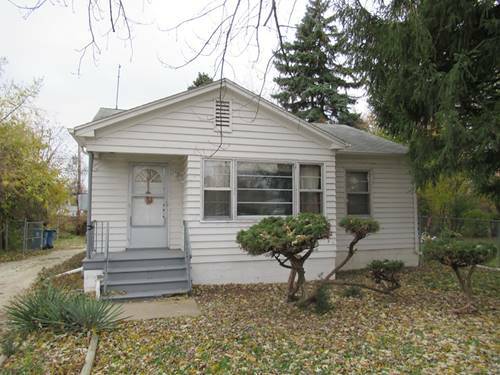 This adorable 2 bedroom, 1 bath ranch is ready for new owners. 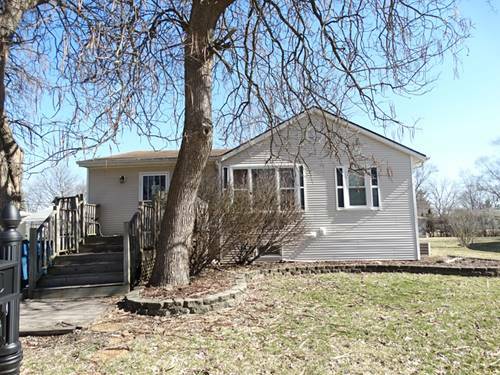 The seller has kept this home very neat and clean. 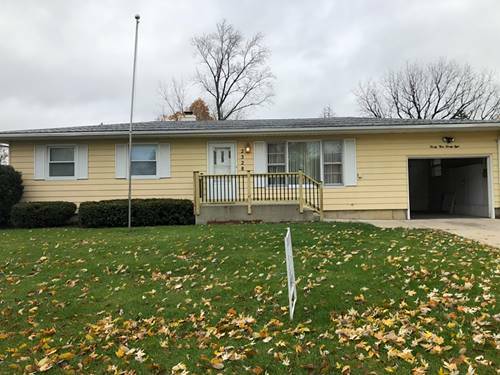 The home features a freshly painted interior, new windows, flooring, and roof in 2018, furnace replaced in 2015, washer/dryer purchased in 2015 and electric has been updated to circuit breakers. 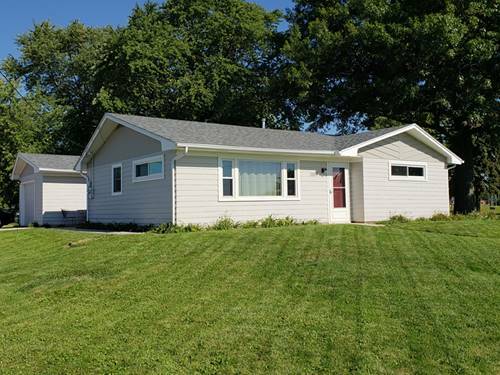 Perfect for a 1st time buyer. Conventional & Cash buyers only please. 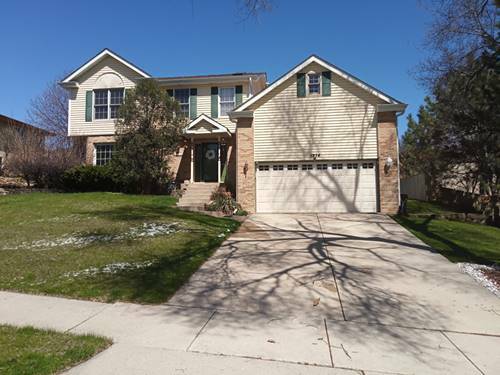 For more information about 2005 Grandview, Crest Hill, IL 60403 contact Urban Real Estate.